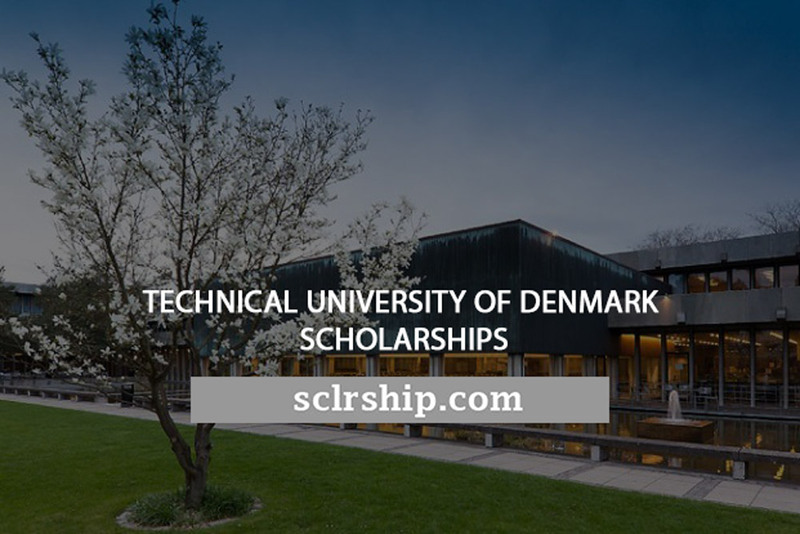 Technical University of Denmark, Denmark is offering postdoctoral fellowship position in public health. All candidates regardless of citizenship are eligible to apply before March 01, 2019. A postdoctoral position is available at the Biomimetics, Biocarriers and Bioimplants group (The 3Bs) headed by Assoc. Prof. Leticia Hosta-Rigau, DTU Health Technology, Technical University of Denmark, Kgs. Lyngby, Denmark. The 3Bs is a highly interdisciplinary and positive group with open-minded and supportive members. The 3Bs research lies on the interface of materials science, organic/polymer chemistry together with molecular and cell biology. The research focus areas of the group are drug delivery, tissue engineering and cell mimicry. The 3Bs are well embedded into the Biopharma division, where multiple young research groups work closely together to create a motivating environment. With this announced position, we will assemble a haemoglobin-based oxygen carrier to be used when donor blood is not an option or not available. Blood is crucial for our survival and the only way to substitute for blood loss occurring during accidents or surgery is by using blood from donors. However, blood transfusions have some limitations and risks: before blood can be transfused, there is a need for typing and matching due to the different blood groups causing fatal delays in emergency situations. Also, blood has a short storage lifetime, which makes it impossible to create large blood supplies to be used in acute disasters such as earthquakes or plane accidents. Furthermore, blood transfusions can help spreading new viral infections, like it happened with HIV in the 80s. Thus, developing a new oxygen-carrier solution for use when red blood cells are neither an option or available persists as one of the foremost important challenges in biomedicine. The successful candidate will work in a highly interdisciplinary project in the interface of polymer chemistry, materials science together with molecular and cell biology. The research project will be focused in the fabrication of a new class of microcarriers with potential to serve as substitutes for red blood cells. The successful applicant should hold a PhD degree in polymer chemistry, materials science, pharmacy or similar and has a general overview of how to fabricate and characterize drug delivery systems.